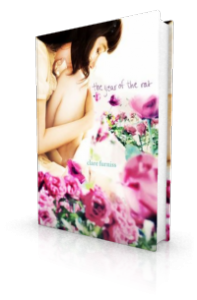 “I knew that I would like The Year of the Rat when I cried a few pages in. Nothing particularly sad or bad had happened (apart from the death of Pearl’s mother, but that was a predetermined event just before the book takes place) but all the emotional that the characters were feeling came over me like a wave. Everything Pearl and her family goes through and feels is raw and real and carries you through the story. So much admiration has to go to Clare for writing so well, and this is honestly fantastic for a debut novel. I have a feeling big things are coming for her. I have so little to fault this book on, and as soon as it’s out I’m going to be recommending it to everyone I know, teenagers and adults alike.